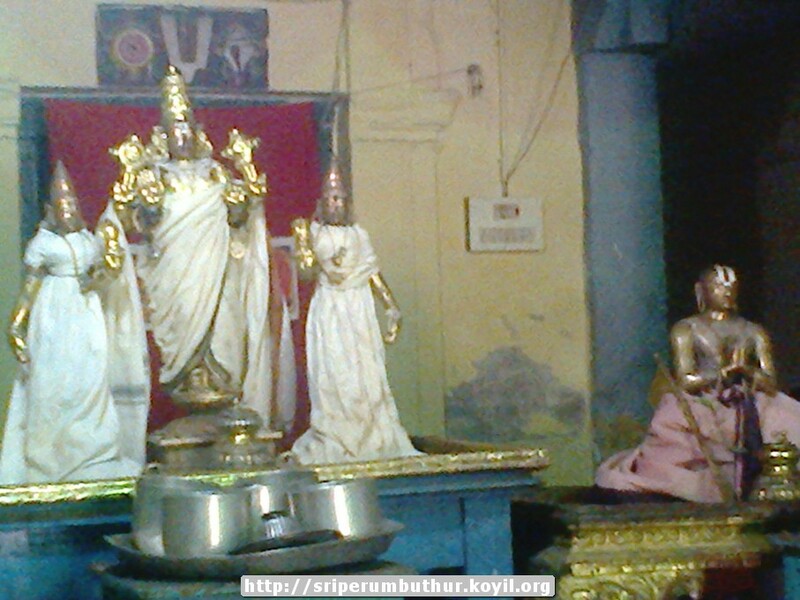 Life and glories in Hindi – https://guruparamparaihindi.wordpress.com/2015/05/31/periya-thirumalai-nambi/ – new article by bhagavathi ammangar based on the English article. 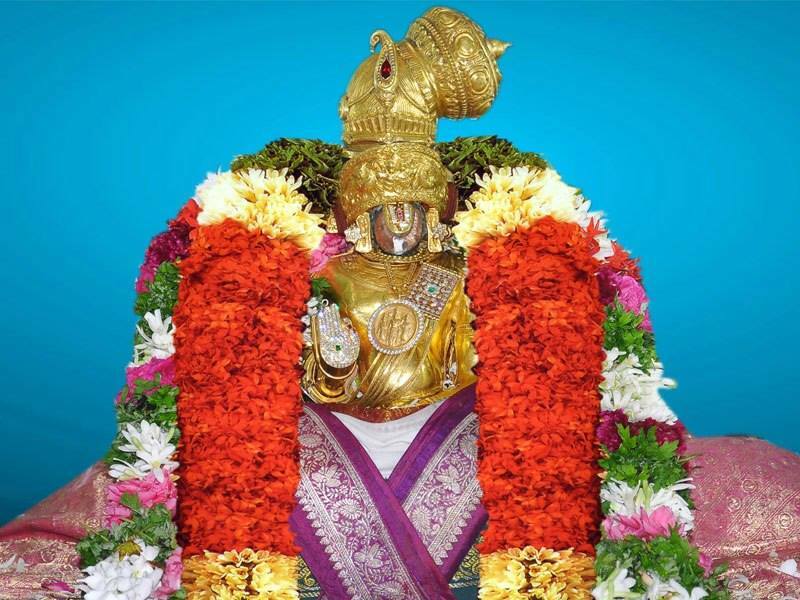 guruparamparai telugu – viLAnchOlai piLLai – life and glories in telugu – https://guruparamparaitelugu.wordpress.com/2015/05/28/vilancholai-pillai/ – new article by shashidhar swamy based on https://guruparamparai.wordpress.com/2015/05/29/vilancholai-pillai/. Please visit https://guruparamparaitelugu.wordpress.com/2013/09/01/introduction-2/ to see the full list. 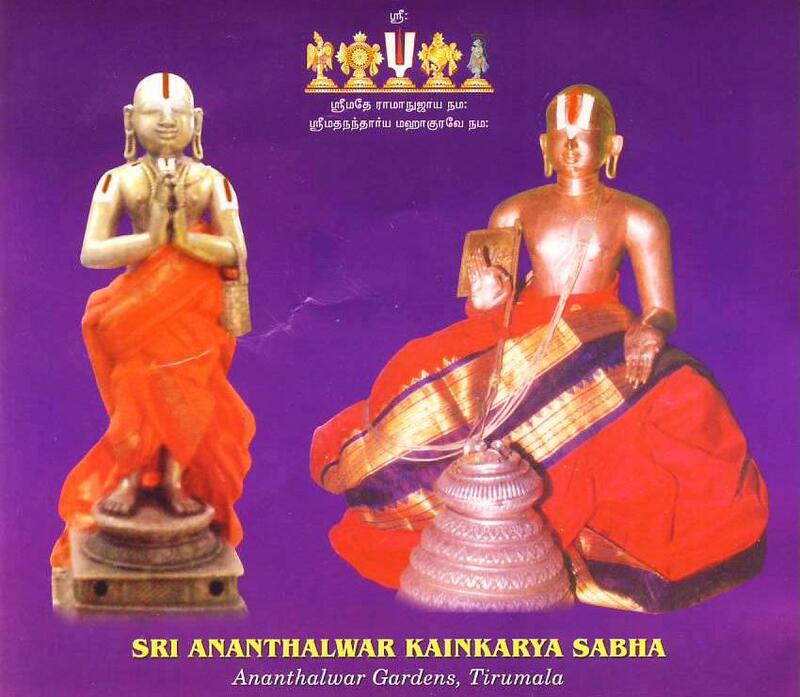 dhivya prabandham – thiruvezhukURRirukkai avathArikai – http://divyaprabandham.koyil.org/index.php/2015/05/thiruvezhukurrirukkai-introduction/ – translated by raghurAm swamy. Full series can be viewed at http://divyaprabandham.koyil.org/?p=2030 . 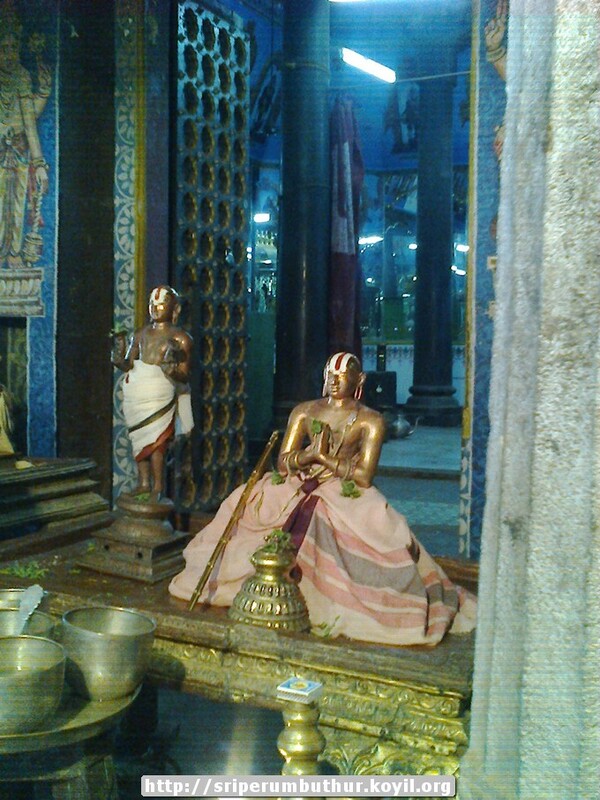 dhivya prabandham – thiruvAimozhi 1.3 – paththudai – http://divyaprabandham.koyil.org/index.php/2015/05/thiruvaimozhi-1-3-paththudai/. Full series can be viewed at http://divyaprabandham.koyil.org/?page_id=23. guruparamparai telugu – kUra kulOththama dhAsar – life and glories in telugu – https://guruparamparaitelugu.wordpress.com/2015/05/23/kura-kulothama-dhasar/ – new article by shashidhar swamy based on http://guruparamparai.wordpress.com/2012/11/02/kura-kulothama-dhasar/ . Please visit https://guruparamparaitelugu.wordpress.com/2013/09/01/introduction-2/ to see the full list. 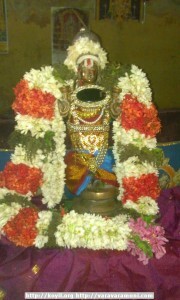 dhivya prabandham – thiruvAimozhi 1.2.11 – sErth thadam – http://divyaprabandham.koyil.org/index.php/2015/05/thiruvaimozhi-1-2-11-serth-thadam/. Full series can be viewed at http://divyaprabandham.koyil.org/?page_id=23. This entry was posted in Uncategorized on May 24, 2015 by Sarathy Thothathri. dhivya prabandham – thiruvAimozhi 1.2.10 – eN perukku – http://divyaprabandham.koyil.org/index.php/2015/05/thiruvaimozhi-1-2-10-en-perukku/. Full series can be viewed at http://divyaprabandham.koyil.org/?page_id=23. 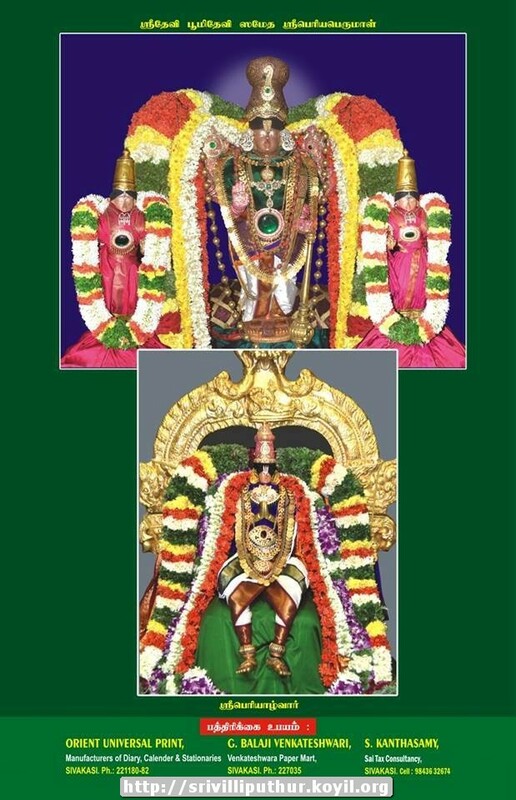 dhivya prabandham – thiruvAimozhi 1.2.9 – odunga avan – http://divyaprabandham.koyil.org/index.php/2015/05/thiruvaimozhi-1-2-9-odunga-avan/ . Full series can be viewed at http://divyaprabandham.koyil.org/?page_id=23. 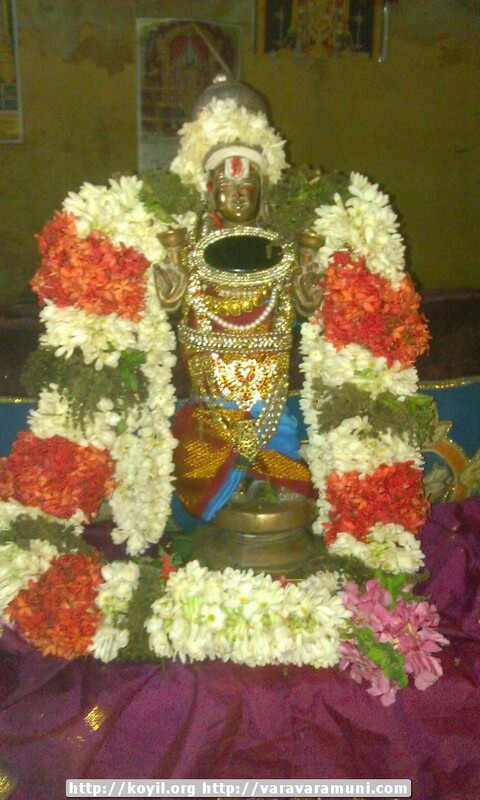 dhivya prabandham – thiruvAimozhi 1.2.8 – uLLam urai – http://divyaprabandham.koyil.org/index.php/2015/05/thiruvaimozhi-1-2-8-ullam-urai/ . Full series can be viewed at http://divyaprabandham.koyil.org/?page_id=23. 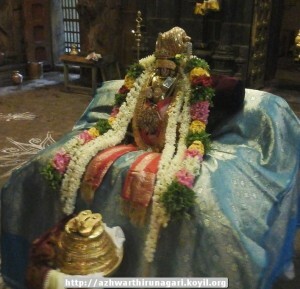 dhivya prabandham – thiruvAimozhi 1.2.7 – adangu ezhil – http://divyaprabandham.koyil.org/index.php/2015/05/thiruvaimozhi-1-2-7-adangu-ezhil/ . Full series can be viewed at http://divyaprabandham.koyil.org/?page_id=23. 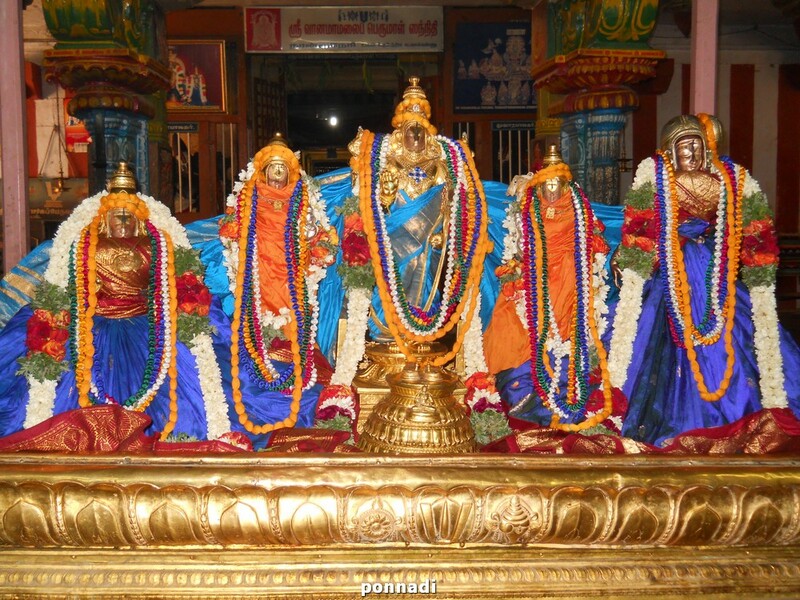 guruparamparai telugu – nAyanArAchchAn piLLai – life and glories in telugu – https://guruparamparaitelugu.wordpress.com/2015/05/18/nayanarachan-pillai/ – new article by shashidhar swamy based on https://guruparamparai.wordpress.com/2013/04/21/nayanarachan-pillai/ . Please visit https://guruparamparaitelugu.wordpress.com/2013/09/01/introduction-2/ to see the full list. 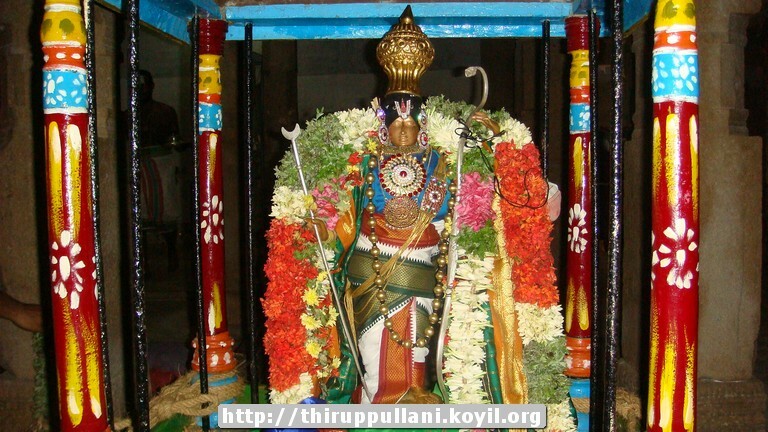 thiruvAimozhi 1.2.6 – paRRu ilan – http://divyaprabandham.koyil.org/index.php/2015/05/thiruvaimozhi-1-2-6-parru-ilan/ . Full series can be viewed at http://divyaprabandham.koyil.org/?page_id=23. 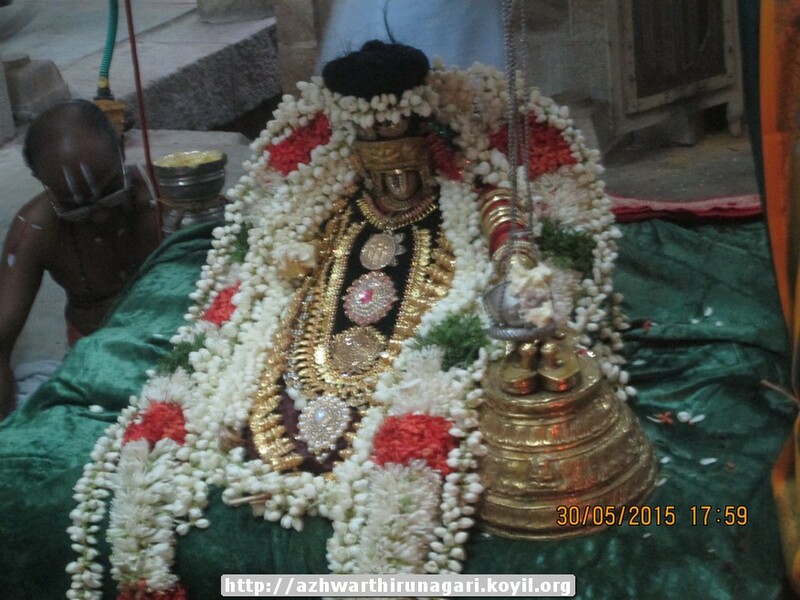 guruparamparai thamizh – thiruppANAzhwAr – https://guruparamparaitamil.wordpress.com/2015/05/16/thiruppanazhwar/ – new article by sadagOpan swamy based on https://guruparamparai.wordpress.com/2013/01/21/thiruppanazhwar/ . 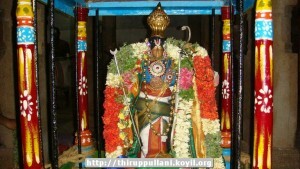 Please visit https://guruparamparaitamil.wordpress.com/2015/03/14/introduction-2/ to see the full list. 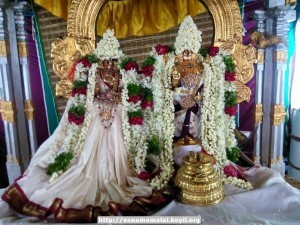 thiruppullANi – chithrai brahmOthsavam – day 7 (yesterday) – http://thiruppullani.koyil.org/?p=374. Life and glories in malayALam – https://guruparamparaimalayalam.wordpress.com/2015/05/01/madhurakavi-azhwar – new article by sowrirAjan swamy . thiruppullANi – chithrai brahmOthsavam – day 6 (yesterday) – http://thiruppullani.koyil.org/?p=374. 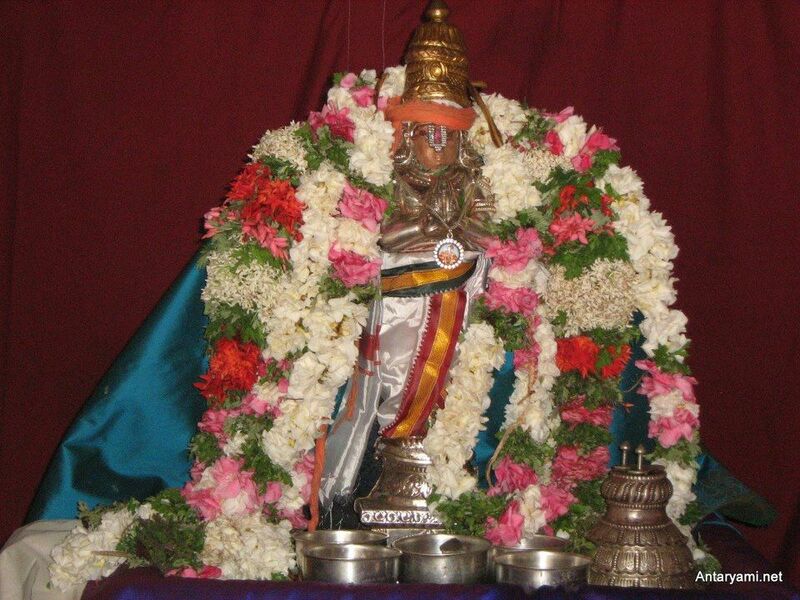 guruparamparai hindi – thirukkOshtiyUr nambi – life and glories in hindi – https://guruparamparaihindi.wordpress.com/2015/04/30/thirukkoshtiyur-nambi/ – new article by bhagavathi ammangar based on http://guruparamparai.wordpress.com/2013/02/27/thirukkoshtiyur-nambi/ – published by kArthik swamy. Please visit https://guruparamparaihindi.wordpress.com/2013/08/29/introduction-2/ to see the full list. This entry was posted in Uncategorized on May 1, 2015 by Sarathy Thothathri.